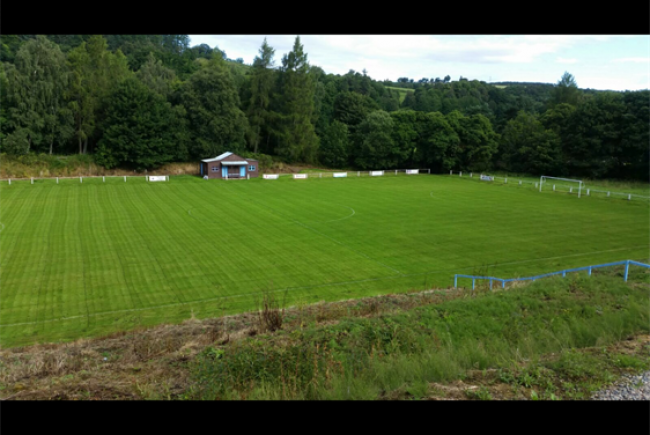 We currently have a old wooden pavilion at our local football club in aberlour but to be honest it's beyond repair, it's had a some vandalism in the past and the water is really wearing it away in parts, we have been running off a generator for as long as I can remember, we would be lookin to be knocking it down and just start from scratch. It would be great for the community plus more organizations could also use it.for going into a better,higher football league you really have to have decent facilities so this would really benefit us in the long term. Going through aberlour high street directly opposite the aberlour distillery and the dowans hotel, there is a layne at the side of the road and football pitch is directly below.